A security threat that exploits a previously undiscovered vulnerability in the computer is known as a zero-day threat. The name “zero-day” is designed to imply how long since the vulnerability was discovered. The term also indicates that system developers have had zero days to fix it. A firewall, monitoring traffic in and out of your network, reduces unauthorized entry over the network. Even without knowing the exact nature of the attack, suspicious activity traveling in and out of the system can be stopped. The same is true of modern Antivirus. Even when it can not identify the specific zero-day threat from its virus database; it can often identify malicious intent from learned behavior in the system. Should a zero-day threat make it into your network, our next goal should be to limit its effects. By restricting user access to only essential files and systems we can limit the damage done to the smallest number of systems. Good security policy dictates that each account should only have full access to the systems needed to complete the user’s job. For example, users from the accounts department shouldn’t have access to sales department databases. While the precise methods of a zero-day exploit can’t be known in advance, a network intrusion protection system (NIPS) can monitor the firms’ network for unusual activity. Used in combination these techniques can prevent, protect, and mitigate against the kinds of threats that even the top security firms haven’t patched yet. We think it’s important to keep your firm secure whatever it might come up against in the future. 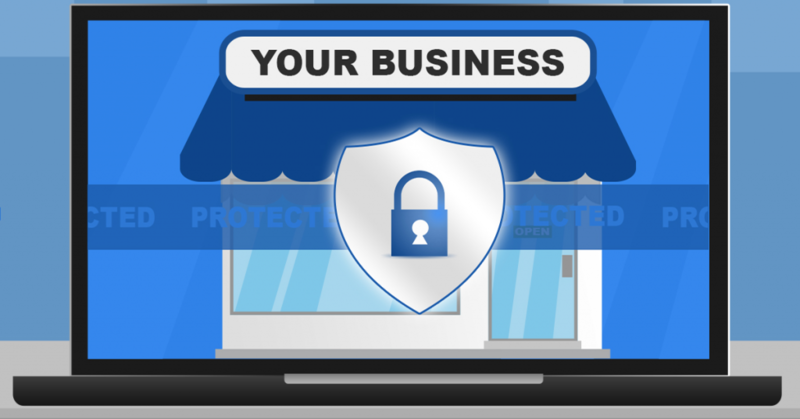 If you could use help protect your business against online threats, give us a call today at 570-779-4018.